Before you dismiss this as random craziness, hear me out. I know, you're saying "Matty, you fat Expos homer, how in the hell do you expect that to work? Baseball couldn't get out of Montreal fast enough for DC." While I agree the ending to the Expos/MLB saga was on par with the end of Strike Force at Wrestlemania V, hear me out. 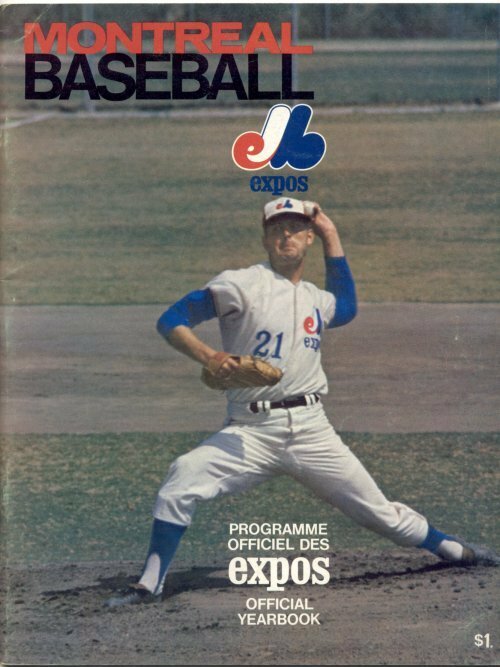 When the Expos first moved to Stade' De Olympique, they averaged a little over 1.7 million in attendance per year from 1977-1990. Since the Rays came into existence in 1998, they have averaged almost 1.5 million in attendance per year. The Expos got those numbers playing a National League schedule, and having the Mets as the closest rival. Now think about this: Tampa moves to Montreal as a member of the American League East. They'd have a ton of games with Toronto, a natural rival. They'd have a regular 7-9 home games each year with the Yankees and Red Sox, so they'd already have an attendance boost. Now, build a stadium, or perhaps upgrade the current Molson Stadium (which currently has a capacity for 25,000) to be the team's home. Has to be an outdoor park. Keep the player development system in place that the Rays have been using successfully, maybe bring someone back from the glory days of the Expos player development years to be involved as well. Far-fetched? Of course, in terms of this actually happening. The question though, is simple: Where else could you put the Rays without realigning divisions?